AM:PM returns to Dubai this time with not one, but two collections for the upcoming festive season. First up is ‘The Gypset’ collection, straight from the runway. Part free-spirited vagabond and part glamorous jet setter, the muse this season leads the carefree lifestyle of a gypsy with the sophistication of a worldly traveller. The collection mixes folklore with urban legends, ethnic inspiration with float-y lightweight fabrics and an unexpected combination of styles. 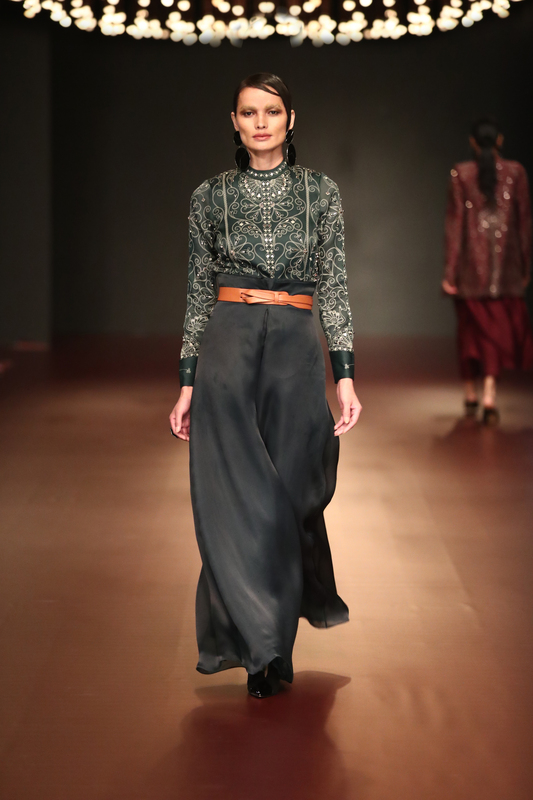 Imagine a scalloped blouson paired with a long skirt, dhoti pants worn with their classic A-line coats. 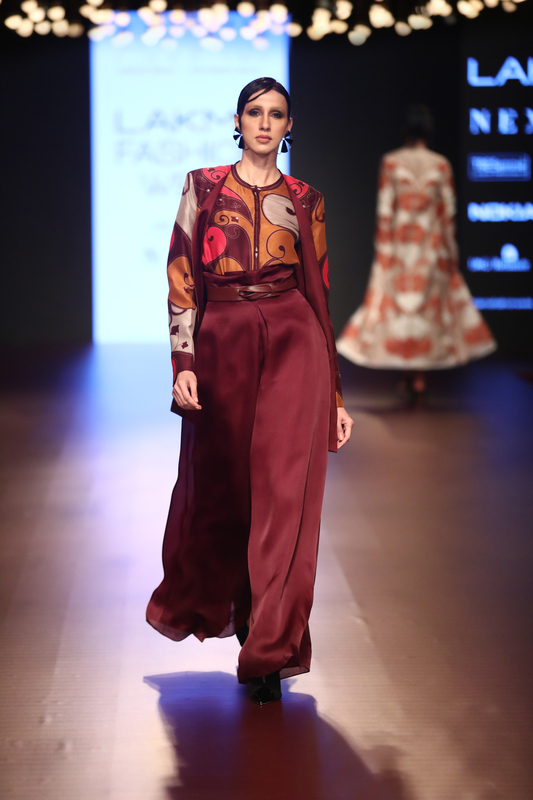 The second collection is Qalb, that takes inspiration from the arts and crafts of the land (such as Gond Art and Bagh Prints) in this rich homage to Madhya Pradesh.Multiple embroidery, print and dying techniques have been woven together to make each piece unique and detailed. Paired with clean cuts, the ensembles are effortlessly elegant and perfect for a hot September day in the city. Both of these new collections will be available exclusively at the AM:PM Trunk Show in Dubai even before it launches all across India.